Fishing in the colder months in Florida can be a little hard. Not that we really get a “cold” winter, but fish do tend to change their normal behavior when the weather changes. Fish are cold blooded so therefor the water temperature regulated the fish body temperature. 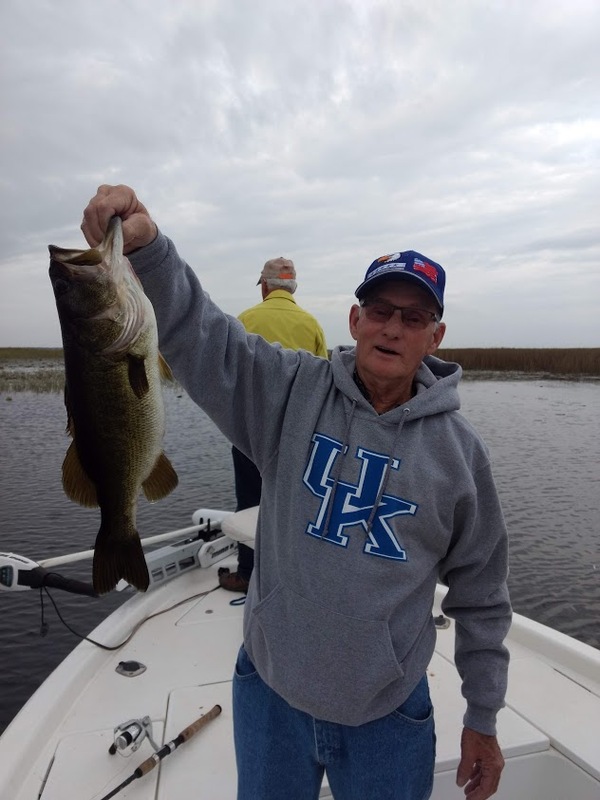 When a cold front is coming down, fish become more active and feed more, but when that front passes over, well, the bite is off. The cold front will cause the fish to become slow and sluggish, in other words, they do not chase after bait. If fishing after a cold front, you have to make sure the bait is right in front of them and let it sit. If the opportunity is there, the fish will bite. Their body doesn’t digest food quickly, so no need to eat as often. If your out on the lake and recently had a cold front, look for the deeper areas. Fish will go deeper to find warmer water.